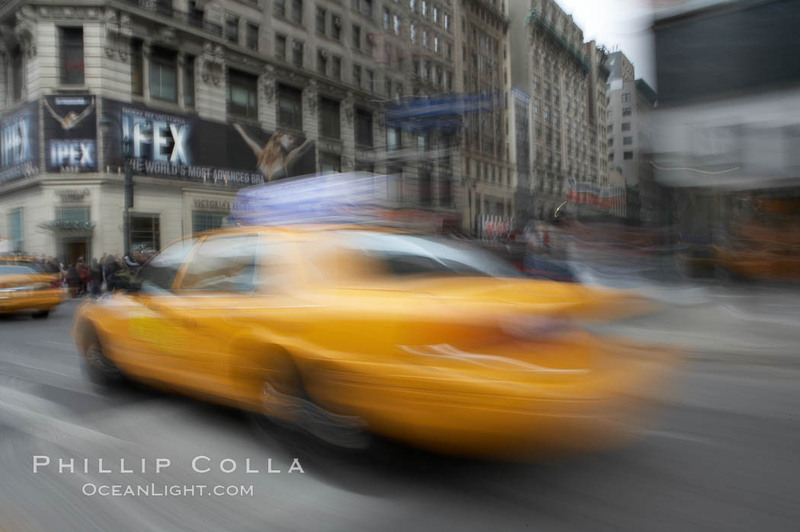 I got to take a few cab rides on my recent visit to New York City. One ride in particular was lots of fun, the driver turned out to be none other than David Starsky. I told him to make it snappy getting me across town through rush hour traffic to Washington Square to hook up with my brother for dinner. 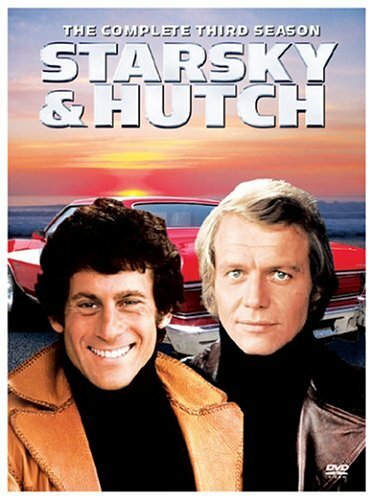 Starsky was snappy indeed. I was laughing and praying at the same time. At one point he rolled down his window and pounded the passenger side mirror of the cab in the next lane over totally out of joint, apparently some affront had taken place. The passenger in that other cab was somewhat taken aback, judging by her foot-wide jaw drop. As Starsky floored it in his red and white Ford Torino, with the insulted other taxi hot on our tail, he informed me that the bangup job he did on his fellow cabbie’s vehicle was “my perogative, my right, I was there first”. Damn straight, right on man. Now drop me at Huggy Bear‘s. I made it on time. Starsky got a big tip. Keywords: taxi photo, cab driver, psycho ride, photograph, Greenwich Village, crosstown.